In today's fast-paced society of uploads, downloads and bytes, it's essential to know who you are interacting with on a daily basis. Who owns the domain of the website you make purchases from on a weekly basis? Are you using an alternative email provider that's outside of the big companies like Google, Yahoo and Outlook? Who runs those platforms? Having knowledge of your dealings protects your identity, but more importantly, keeps your private information safe and secure. This article showcases why you should research the domains and websites you frequent on a regular basis and the danger(s) of not doing so. Registration and owner information about any website. Important dates in reference to the creation of the website. Expiration dates associated with URLs owned by that domain. Threat prevention and hacker-proof data that showcases suspicious activity. IP addresses and other entities associated and registered under a particular domain. The most important aspect that Whois Database provides is peace of mind and a sense of protection. 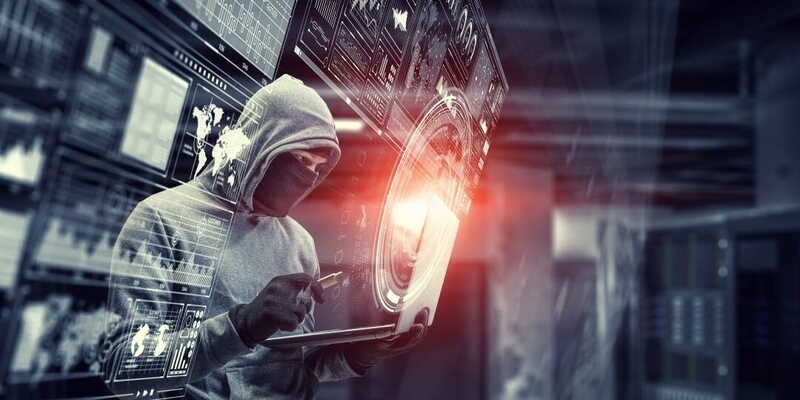 Cyber security and the threat of hackers has increased at an alarming rate with over 145-million victims in the market today. Having specific details about websites you interact with allows clarity throughout financial and service-based transactions with clients. Regardless of what kind of business or service you provide customers, keeping your sensitive data safe from prying eyes should be on your mind. In fact, certain sources state that over 9-million pieces of data have been stolen since the year 2013. This could be trivial data like usernames, email addresses or online logs, but it could also lead to credit card theft and fraud. By getting a Whois Database Download, you can peer under the hood of your business to see what information is made available to the public. The first step for any hacker or security breach is through the gathering of domain information through a free Whois lookup tool. If you, or perhaps your business registration, is available for anyone to look at, you put yourself in danger. These can be used as attack vectors for phishing attempts, denial of service, malware and brute-force attempts on your web application. Whois allows you to further challenge your preconceived ideas of security and privacy. Are client credentials and financial statements important to you? If so, you know the next logical step to take. Similarly, you may find yourself using a third-part email system to stay in touch with potential clientele. Are they secure? Do they value privacy? Don't wait until a breach happens, prepare now and be secure going into the digital frontier.